Australia is a large country with beautiful pristine coastlines and clean, spacious cities. The Australian lifestyle is relaxed and friendly. Almost all capital cities are situated on the coast, creating a strong beach culture. The warm Australian climate is conducive to enjoying the outdoors almost all year ‘round. Australia celebrates its cultural diversity with a broad variety of cuisine to enjoy whichever city you live. While the cities are bustling and cosmopolitan, inland Australia is as vast as it is varied and lends itself to high adventure and exploration for people visiting who choose a road less travelled. 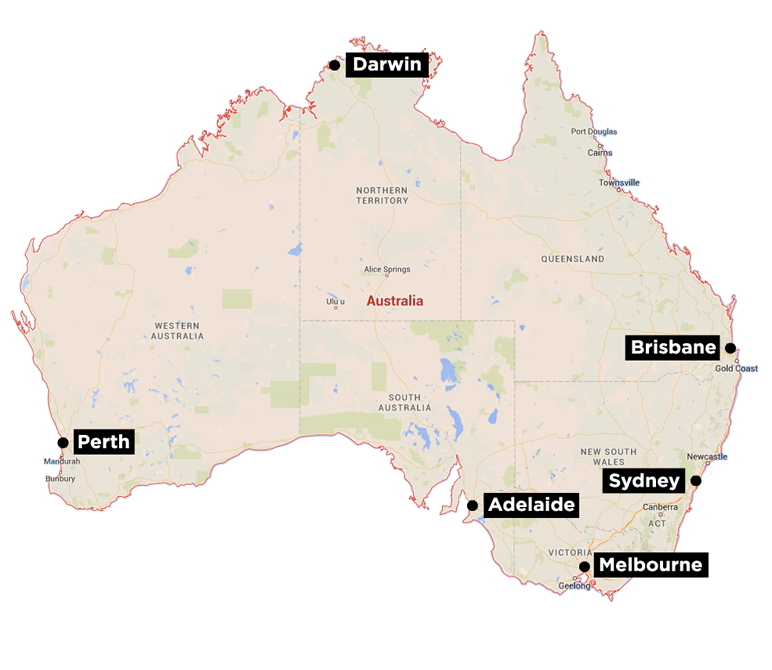 With a population of over 21 million, there are 8 cities (Perth, Darwin, Brisbane, Sydney, Canberra, Melbourne, Hobart and Adelaide) in six states and two territories. 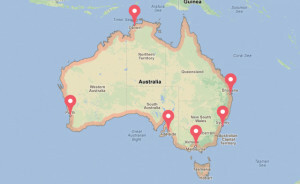 Click on our interactive map to find out more about each city and to contact our Executive Step International Relocation consultants around Australia.